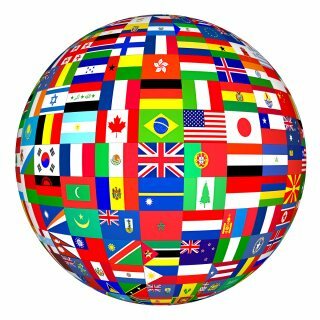 CIA World Factbook - Up-to-date information on the countries of the world, with brief information on each country's history, geography, government, economy, communications, transportation, military, and demographic characteristics. Country Studies - from Library of Congress. Presents a description & analysis of the historical setting & the social, economic, political, and national security systems and institutions of countries throughout the world. Foreign Governments - Northwestern University created this quick guide to departments and agencies of foreign governments. Foreign Governments Resources - University of Colorado at Boulder Libraries-created guides arranged by subject. 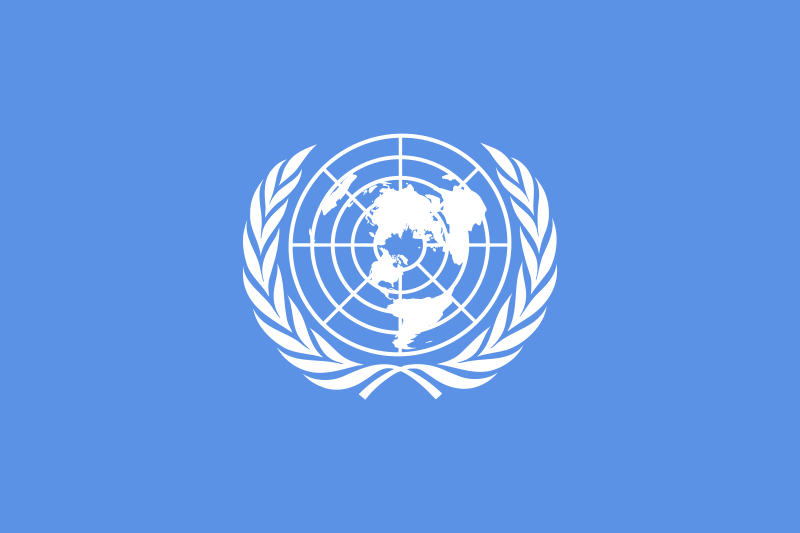 Official Documents of the United Nations (ODS Search) - full-text access to all types of UN documents, starting in 1993. U.S. State Department Bilateral Relations Fact Sheets - include facts about the land, people, history, government, political conditions, economy, and foreign relations of independent states, some dependencies, and areas of special sovereignty. A frequently updated Internet directory of over 2000 annotated links to high-quality English-language sources of information and analysis in a wide range of international affairs, international relations, international studies, global studies, and global education topics. These sites are carefully selected for their long-term value, favoring those with cost-free, authoritative information and analysis online. Each website is described only in general terms because of the typically rapid changes in details of its contents and features. Legislation.gov.uk - Maintained by The National Archives, this site carries most (but not all) types of legislation and their accompanying explanatory documents, 1988 to present. Coverage is for United Kingdom, Scotland, Wales, and Northern Ireland. Easy to use with a powerful search function. House of Commons Hansard Archives - Debates from the Commons Chamber and Westminster Hall, Public Bill and General Committees, from 1988-2016.